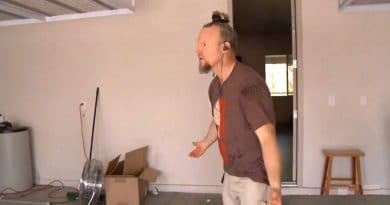 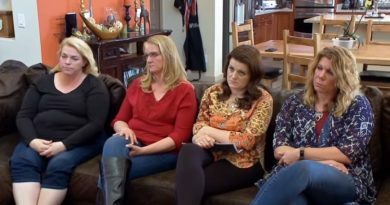 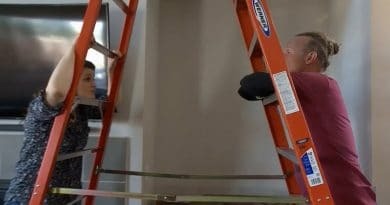 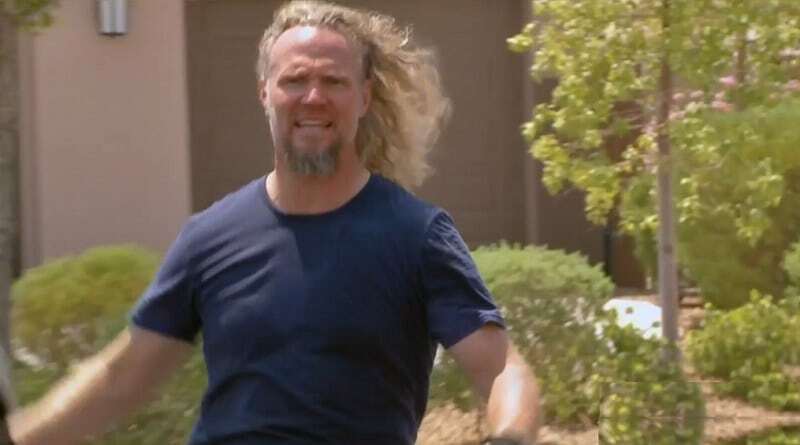 Sister Wives star Kody Brown is about to rattle his wives with blueprints of a cathedral-like house in which all of them will dwell – against the wishes they mentioned all season long. 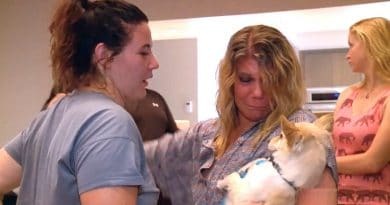 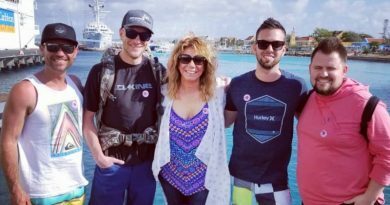 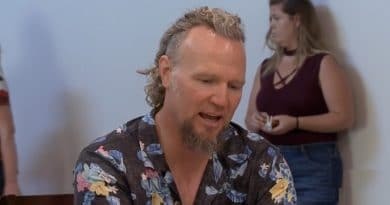 Sister Wives fans have an infatuation with the bedroom rituals of Kody Brown so when opportunity knocked recently an astute viewer was ready. 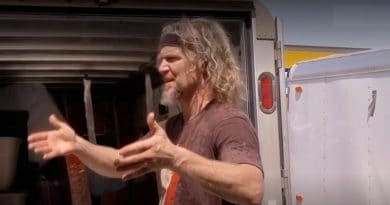 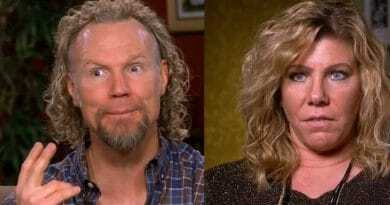 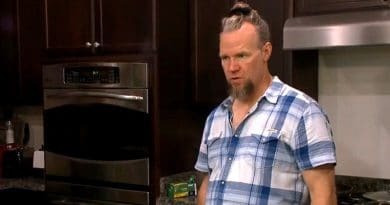 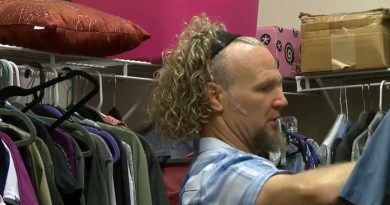 Sister Wives star Kody Brown gave an odd hair demonstration on Sunday’s episode prompting fans to offer a reality check to the hubby of four.